We’re open Monday through Friday, 8AM to 5PM. Being a family owned business is more than a label. 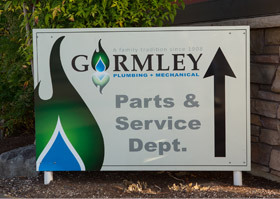 The Gormley family devotes time, energy and commitment to their community and holds their family business to high standards. 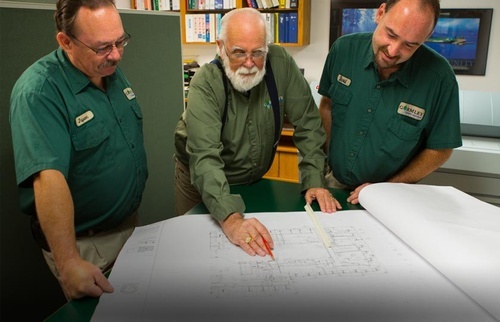 It’s how they’ve earned respect as a reliable, service-focused plumbing and heating company serving Yamhill County and Oregon. Third generation Ed Gormley served as McMinnville’s mayor for 24 years. He and his wife, Candy, led the successful Mayor’s Ball as an annual fundraiser for Kids on the Block for 20 years. 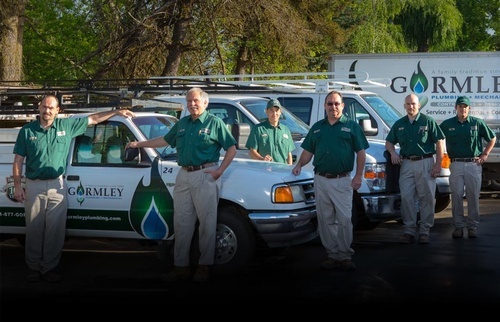 Under their leadership, Gormley Plumbing + Heating has donated plumbing services to many non-profits, including Habitat for Humanity. Brothers James T. and Ira Gormley established Gormley Brothers in central Nebraska in 1908. They first delivered plumbing, heating, and well-drilling services using a wagon pulled by a team of mules. Later they mounted their well-drilling equipment on a truck frame and continued serving the state. Years later, Ira left the family business due to poor health. After World War ll, James T.’s son, James E., moved to McMinnville, Oregon to work for C. N. Bennett Plumbing & Heating (previously Bennett & Murray Plumbing & Heating). In 1950, James E. returned to Nebraska to help his ailing father run the business. James E. returned to Oregon in 1955 and continued to work in plumbing. 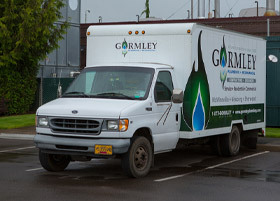 In 1968, James E. and Jean Gormley bought C. N. Bennett’s business and began McMinnville Plumbing & Heating, the second generation of the family owned plumbing business.